As usual, find exactly what we wanted great quality and price. Excellent quality products, promptly despatched. 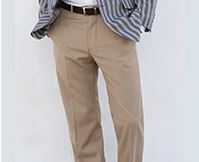 I am very pleased with the two pairs of corduroy trousers I ordered and received. Although I returned the goods because they were not suitable the experience was hassle free and the refund was made immediately.Will certainly consider using Brook Taverner in the future. he website and delivery are excellent. I think the jackets and trousers are well-made. Only one complaint. 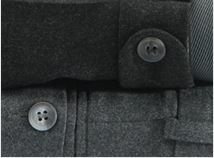 The jacket buttons need to be sewn on stronger, perhaps with a support button on the inside. High quality clothing and service every time. Brook Taverner always deliver what it says on the tin! Exactly as described on the tin. I enjoyed prompt and accurate service, with garments that were as depicted and spot-on for size. I';ve already had rave reviews from my Other Half. This being the first time I ordered clothes online I did not know what to expect with regards to quality, fit.... When I received the parcel, I must admit to being pleasantly surprised at both quality and the perfect fit of all of the clothes. 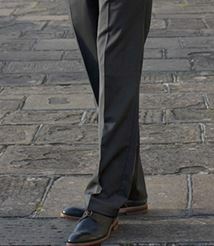 Jackets, trousers were tailored to perfection as if I had had them hand made. The detail- hangers, suit carriers were also considered making the whole buying experience very positive. I will definitely buy again. I ordered a pair of troausers in their sale,and was advised that there was a delay on receipt giving me the option of cancelling or changing my order. I decoided to stick with it. They let me know hen the delay was extended and when the trousers arrived they mailed to say the order was substandard and they had sent it back, and gave me the otion to reselect or cancel. I reslected as i have always been very pleased with their service and quality and received my order two days later. They have always given excellent service. I have purchased several items of clothing from Brook Tavener over the years and never once have I been disappointed in the quality of the garment or the promptness of delivery. In fact, if I didn't get such good wear out of my purchases my orders might be more frequent. Easily ordered, delivered efficiently and excellent quality product. Top quality cords. I am delighted with them. Not happy with the Service. Unable to order online. Wrong size!! Did not agree with label.. Still not received and am being asked for a review. Clearly no follow-up to orders by BT. 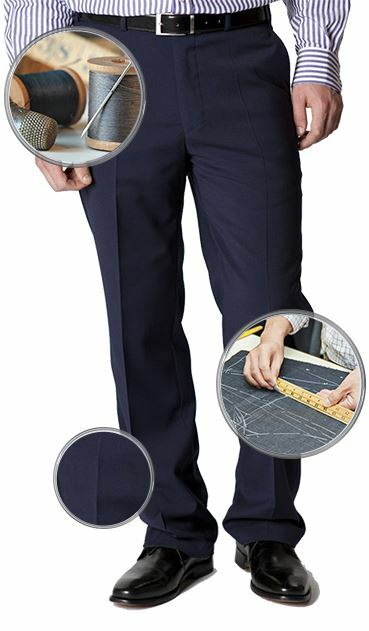 Easy to order & is fully in keeping with description listed - a Classic cord trouser. I decided to return these trousers as they did not fit my frame very well. 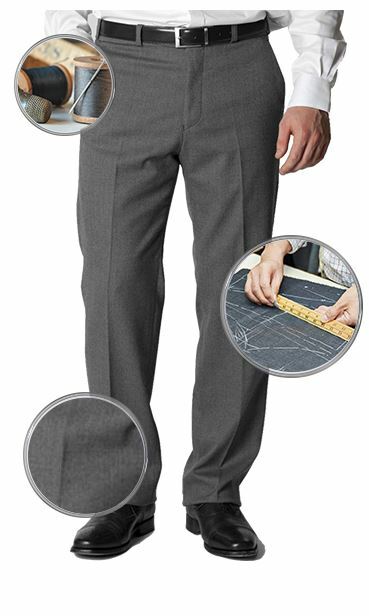 However, that said, the trousers were very good quality with excellent cloth. 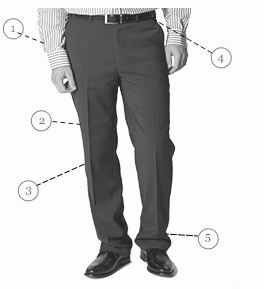 Very useful for the winter months ahead, although I will probably stick to tapered leg trousers in the future. Unfortunately the waist was too tight and they were returned. Reasonable quality cords but why is the price heavily inflated so that you give a discount which is meaningless. The nett discounted price is still HIGH. The above says it all so ditto.